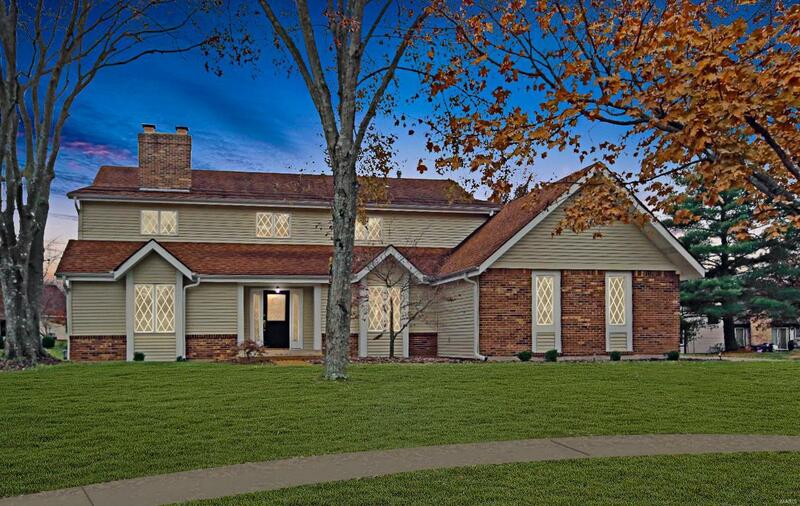 This 4 BR and 2.5-bath, home has undeniable beauty! An awe-provoking display of architectural details will catch your eye. 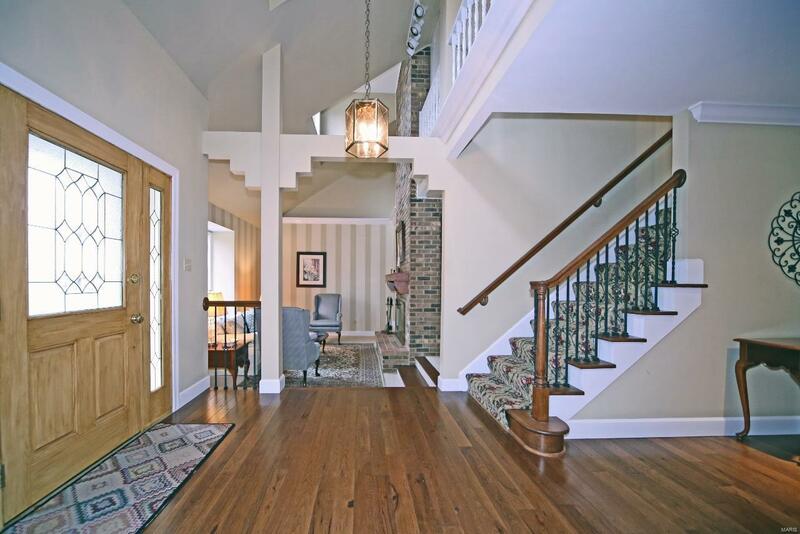 Open balconies and ledges, high ceilings, and large windows create an open feeling. 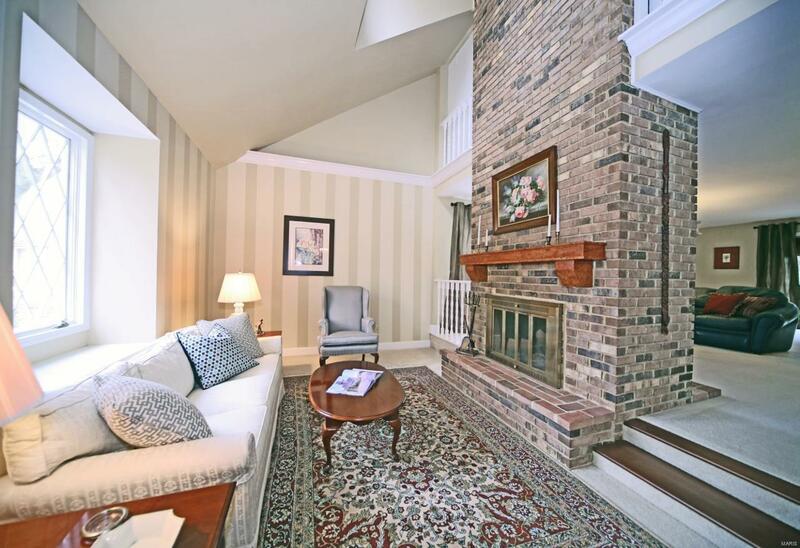 Step down into the sunken LR where a free-standing fireplace lends itself as the perfect centerpiece. The formal DR is also rich in architectural flare. 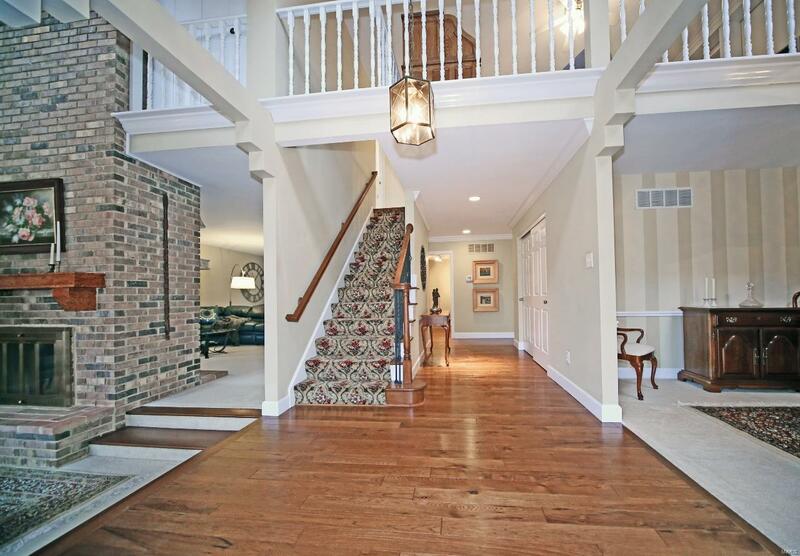 The expansive foyer is highlighted by striking hardwood floors and a sweeping open staircase. The kitchen and breakfast rooms have been remodeled with a butler's pantry. Polished granite countertops, an extraordinary 2-tiered center island with gas cook-top, built-in microwave and oven combination, and gorgeous rich wood cherry cabinetry prepares the kitchen for any culinary event. A spacious bayed breakfast area provides peaceful outdoor views. Additional highlights include a spacious fireplace-warmed master suite, open bonus loft area, main floor laundry room, extensive crown molding, side entry garage, and level backyard.